The Antique Jewelry and Watch show in Las Vegas features the largest amount of vintage and antique jewelry ever in one place at a given time. This was our fourth year attending the show to hand pick items to bring back to Bellevue and offer our customers. Please keep your eye on our New Arrivals page, now, and in the coming weeks. 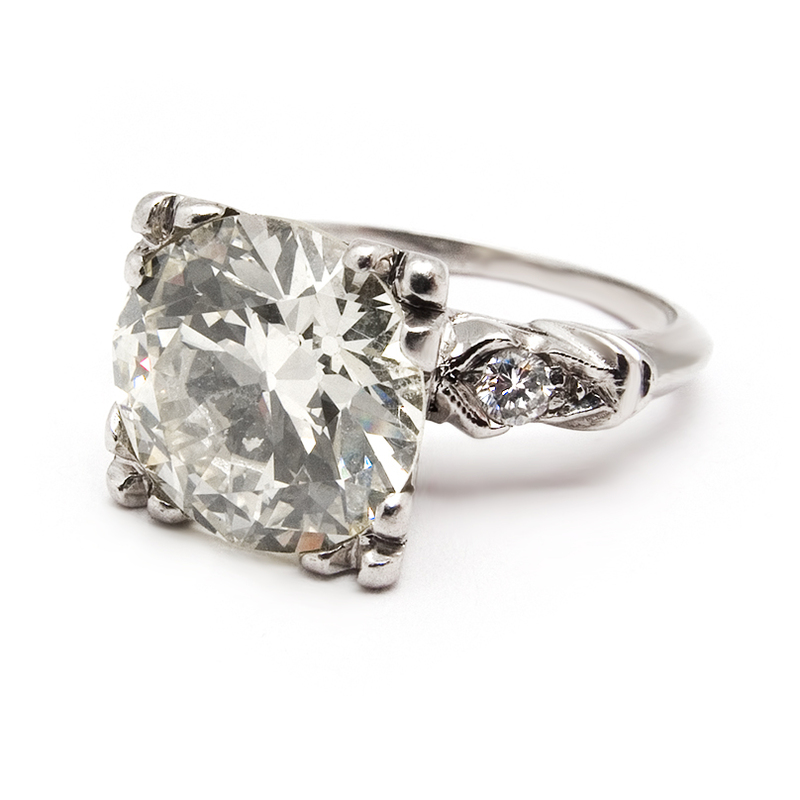 We have begun adding over 100 fresh items including sapphire engagement rings and antique engagement rings as well as some other great estate jewelry items.